Designed by Novomatic, Always Hot Cubes is as fun to play as its name sounds. The game is so much simple that it looks like a mini game which you play on your phone. 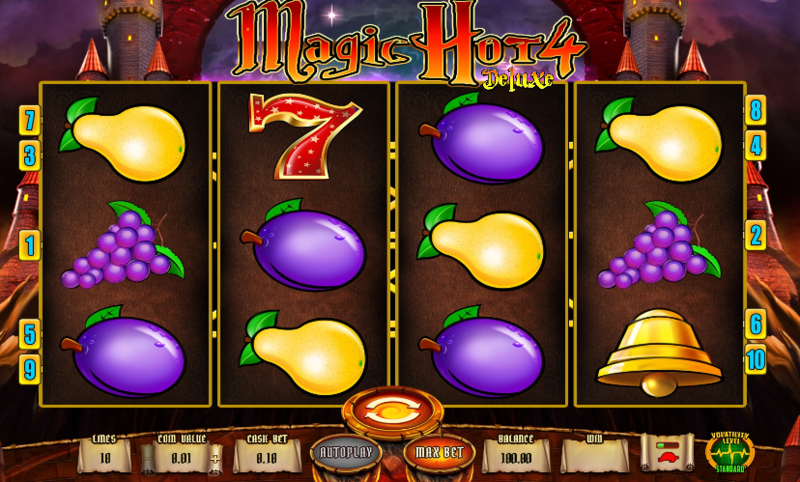 It is a free slot machine game which you can play anytime and from anywhere. It can relax you while those slots roll and you get unexpected prizes. Overall this game is fun to play and has been quite popular in the offline casino category. You can try it or other games such as Book of Maya and Twisted Pays. Placing a dice in the slots is a unique idea. This slot machine has 3 reels and 5 active pay lines. You can bet per line from 10 to 2000 coins and you can also directly press the “max bet spin” option to bet in the highest amount. 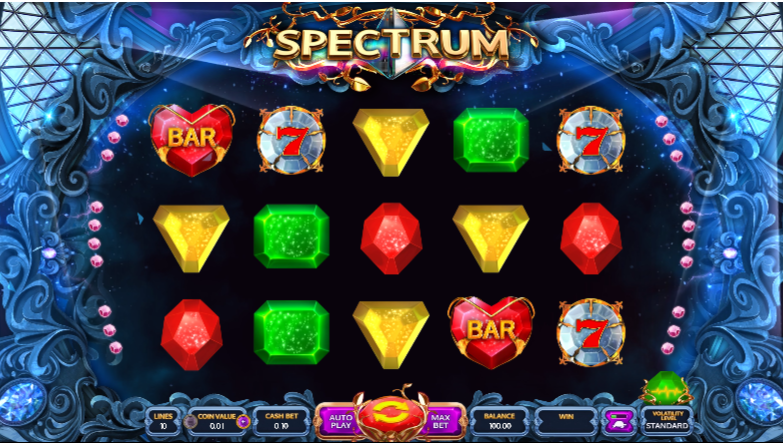 It has a double gamble feature and the dice and slot combo might call you to play it, but don’t gambles after each win or you may end up losing much.